An efficient and well performing SEO campaign benefits from monthly SEO services. By performing onsite and offsite SEO services, performing competitor analysis and reporting on the performance of the website are all monthly activities that provide feedback, focus and key performance improvement for a website SEO campaign. Catching and getting ahead of competitors, expanding your keywords and analysing how your website is being found and used are all important in realising a return on your investment and making your website work for the benefit of your business. 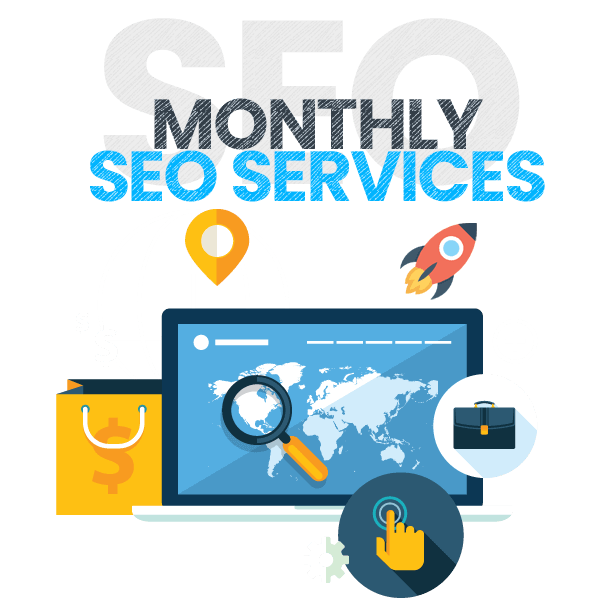 Consider an investment on SEO on a monthly basis and you should see regular and sustained improvement in your website visibility, lead generation and website visitors. Writing regular articles and blogs, creating meaningful and legitimate inbound links and assessing website amendments should be undertaken regularly.